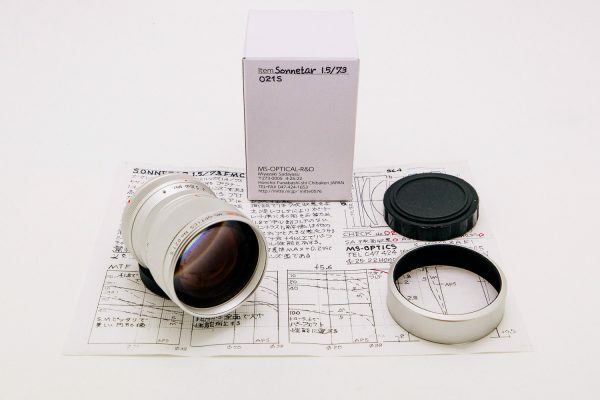 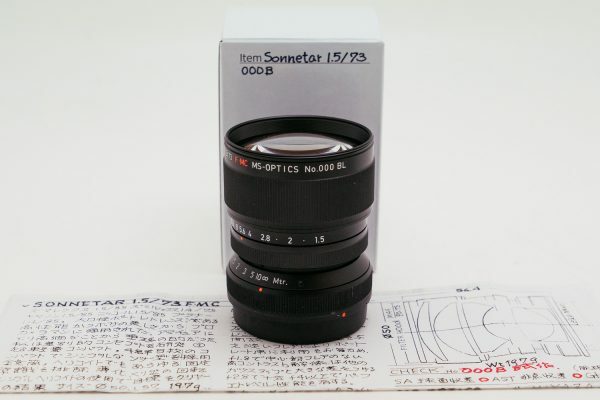 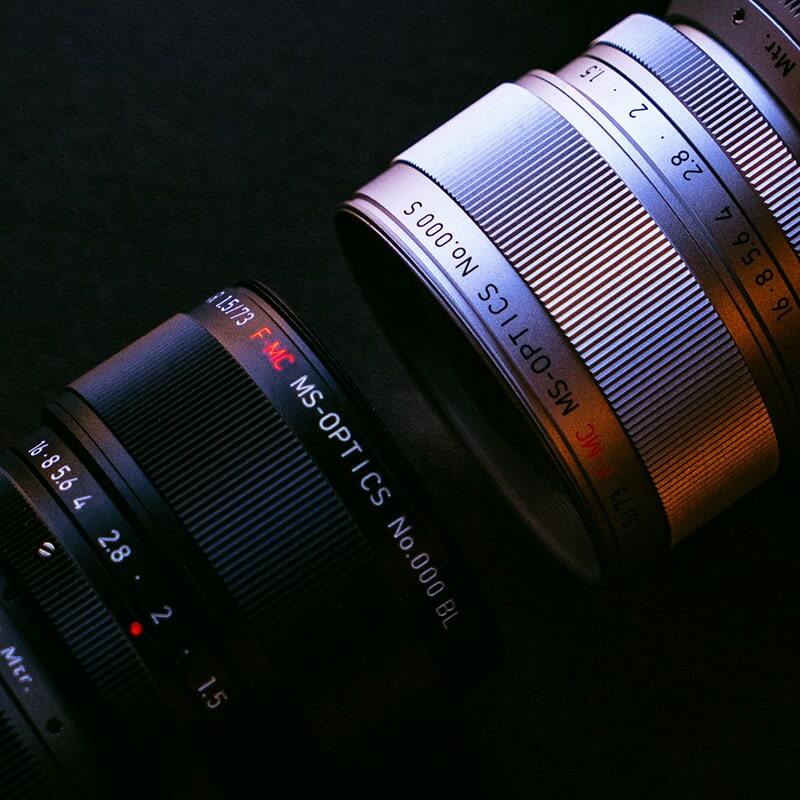 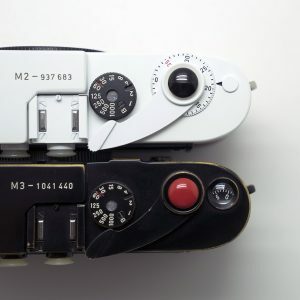 Miyazaki has always had a soft spot for Sonnar lenses, as evidenced by some of his previous creations such as the Sonnetar 50mm 1.1. 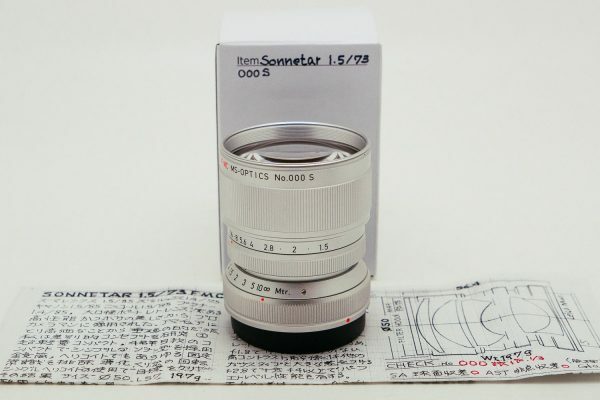 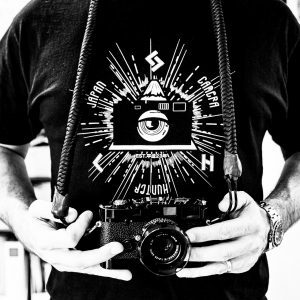 Now he has decided to revisit the Sonnetar series with the new 73mm 1.5 F.M.C. 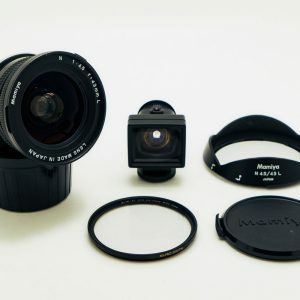 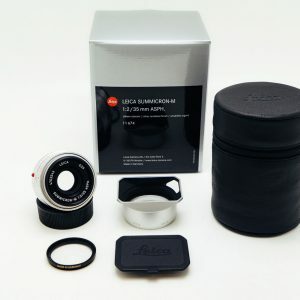 This is a compact Sonnar lens with 5 elements in 4 groups.